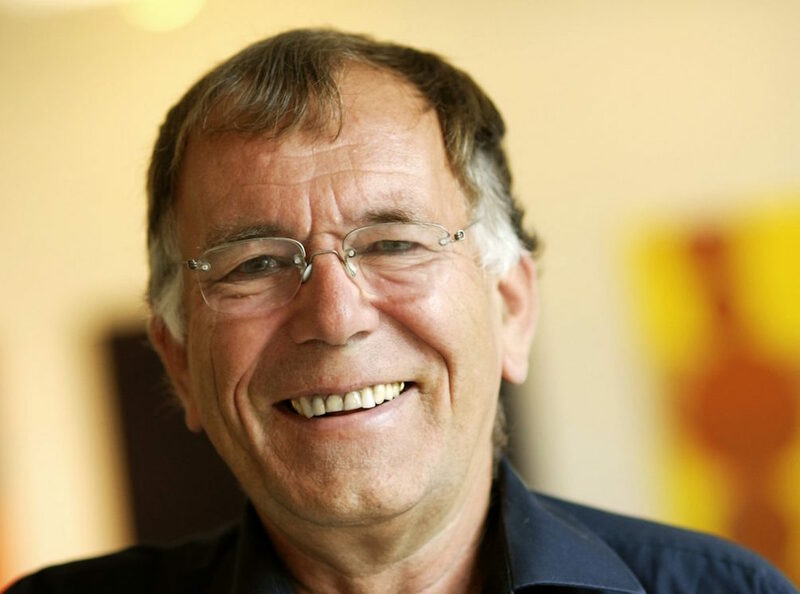 Jan Gehl is a Danish architect and urban designer whose career has focused on improving the quality of urban life by re-orienting city design towards the pedestrian and cyclist. His principles are based in the knowledge that the shape of cities impact on the human lives within them—that good architecture is not about form, but about the interaction between form and life. Jan received a Masters of Architecture from the Royal Danish Academy of Fine Arts in Copenhagen in 1960, before practicing architecture from 1960 to 1966. In 1971 he wrote the influential Danish book Life Between Buildings and later he completed Public Spaces, Public Life. Most recently he has authored Cities for People in 2010 and How To Study Public Life co-authored with Birgitte Svarre in 2013. Jan is a leading and influential voice in his field, revered, referenced and called-upon by councils, planning departments and all levels across cities the world over. In late 2016, with support from Jan himself, writers Annie Matan and Peter Newman released People Cities: The Life and Legacy of Jan Gehl on Island Press.